We’re so proud to introduce this world-class slide – designed to instantly transform your swing set, and truly delight your little ones. 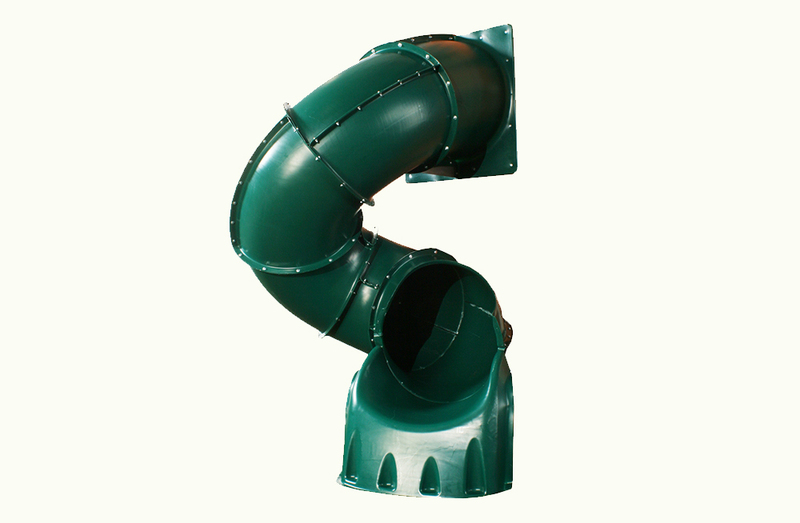 This 5ft., Turbo Tube Slide is one of Kids Creation best new creations, designed to hold up to 250 lbs., and fully compatible with almost any swing set’s 5’ deck – adding heightened fun and excitement to your backyard playground. 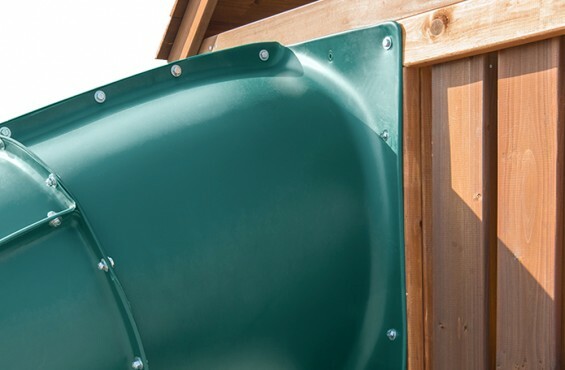 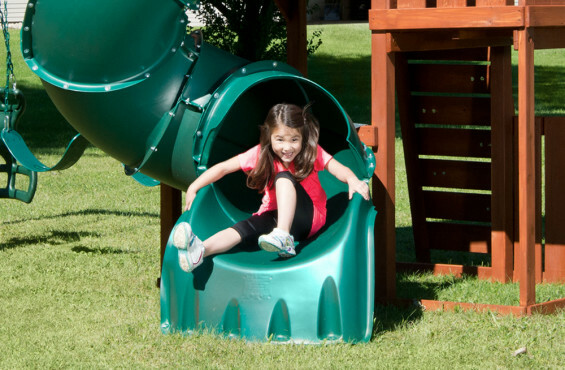 Made in the USA from strong, thermo-formed HDPE material; your new slide lasts for years to come, and gives you a convenient lifetime warranty against cracks and breaks. This handy design requires just (4) 2 x 4 x 96 beams for mounting. 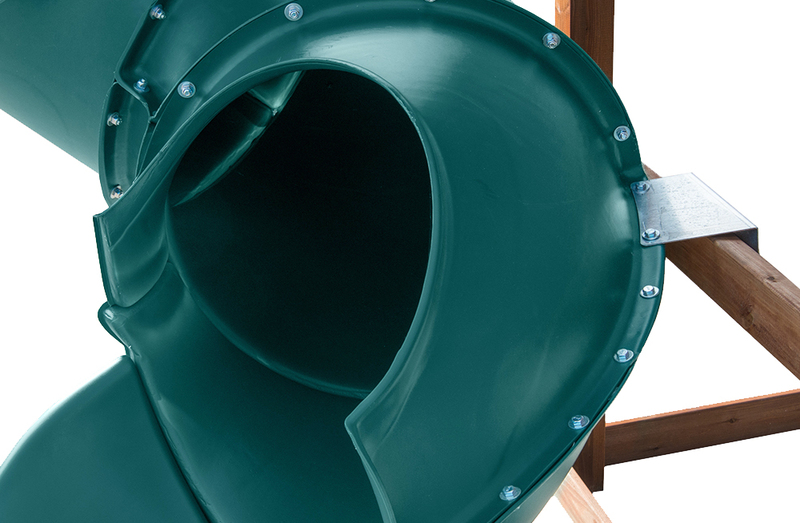 Get this outstanding green tube slide today, and elevate your backyard fun to the next level.